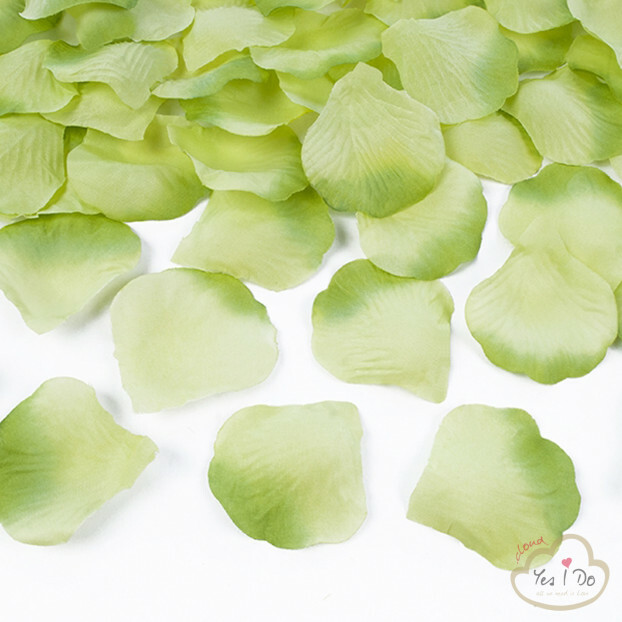 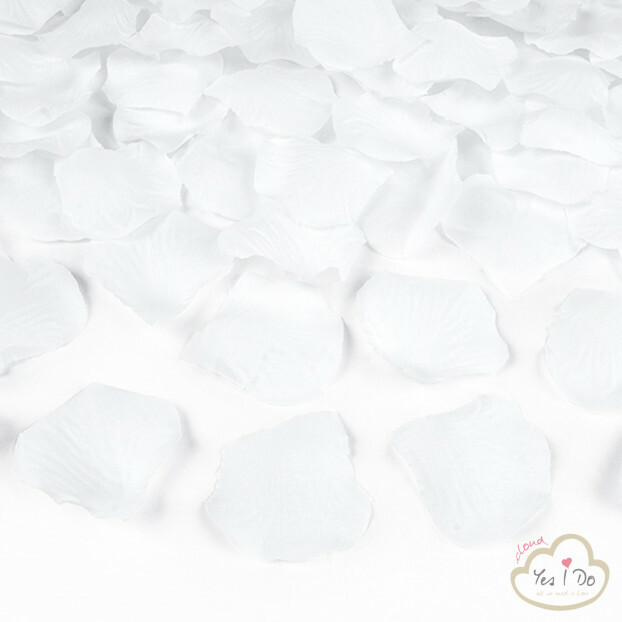 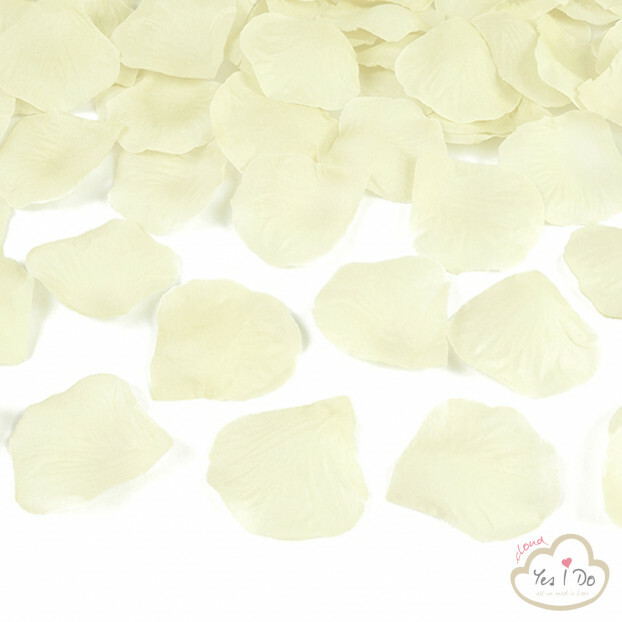 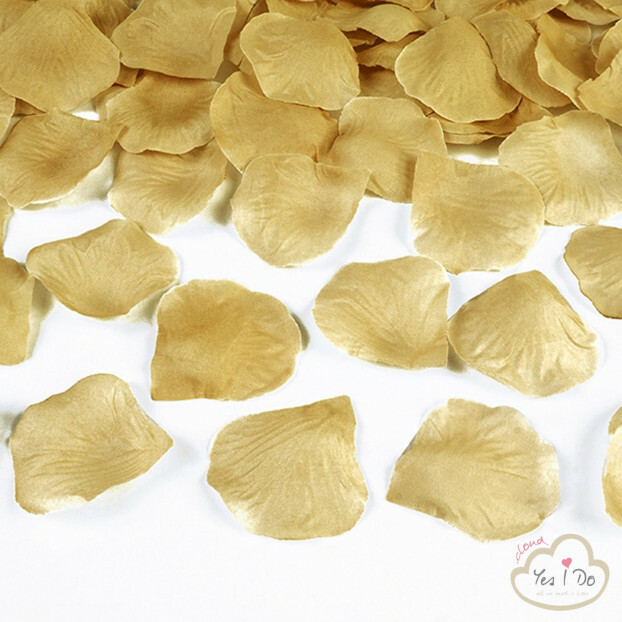 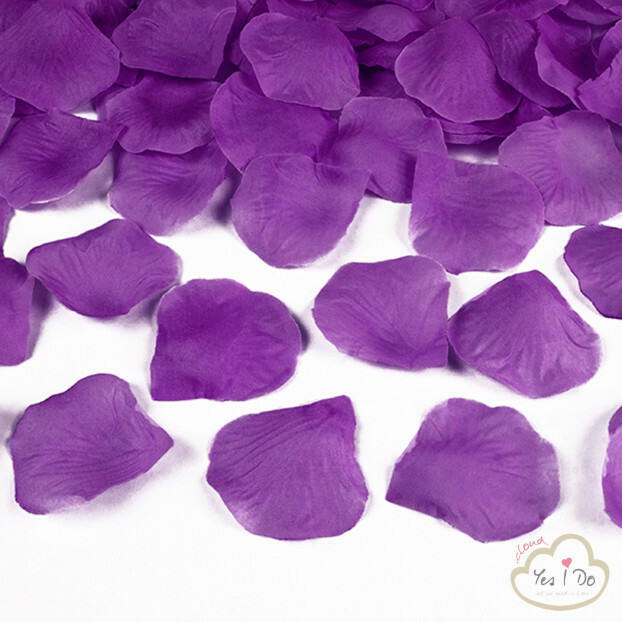 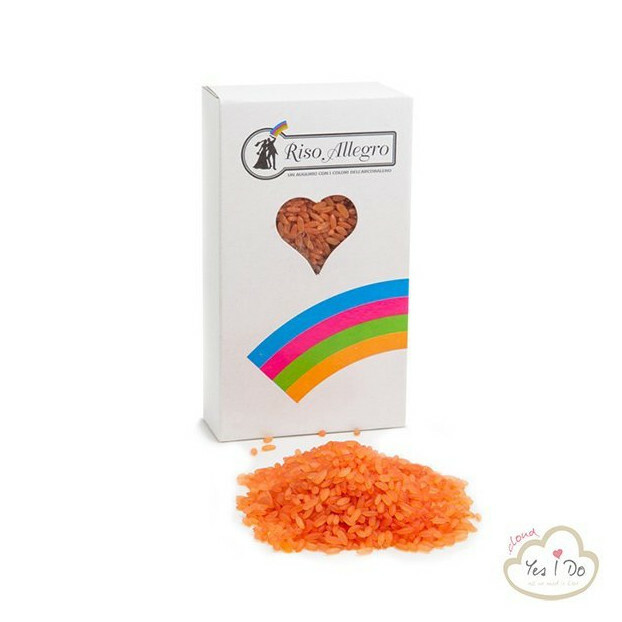 One of the oldest traditions related to the wedding ceremony is the launch of rice to the spouses. 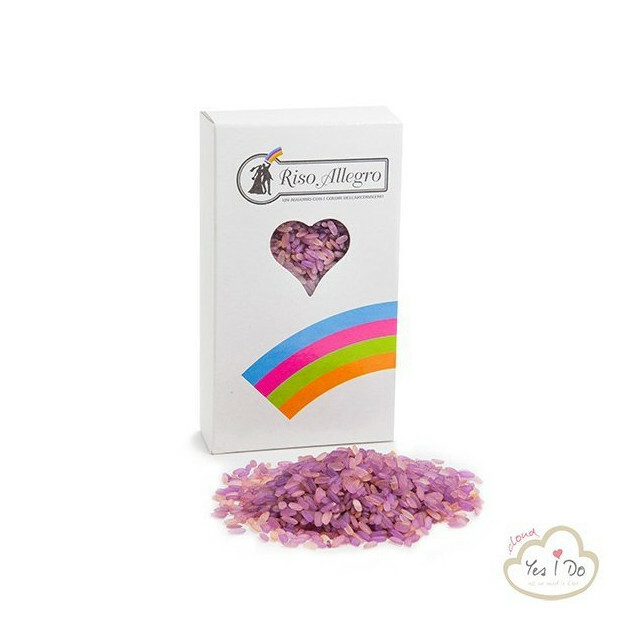 Riso Allegro wants to be the natural evolution of this augural gesture adding with its typical explosion of colors, a touch of originality and class to enhance the joy of one of the most important moments of life! 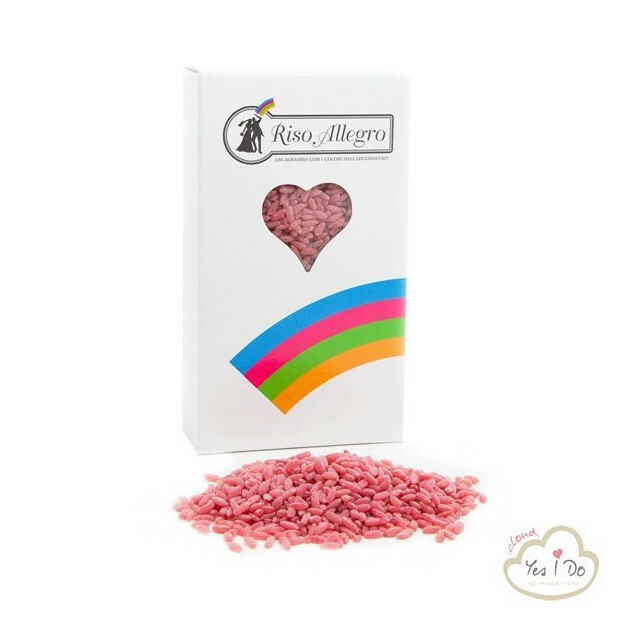 Allegro rice is supplied in elegant and practical cases ideal for storing in the ladies bags and in the pockets of the jacket of the invited gentlemen. 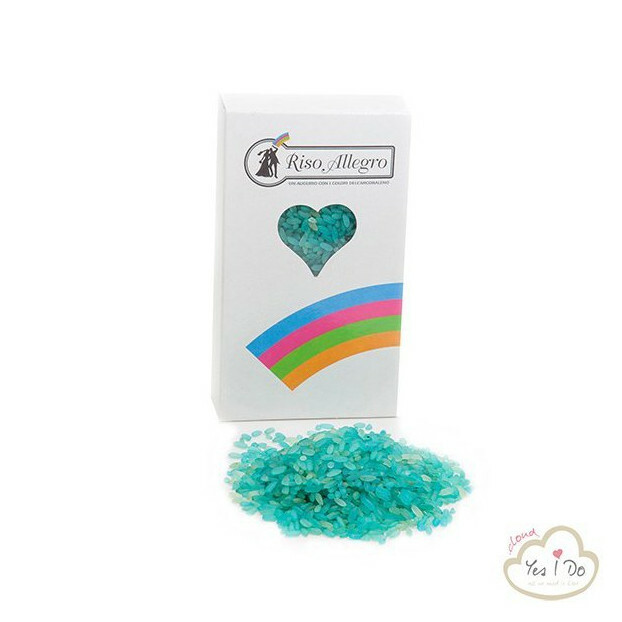 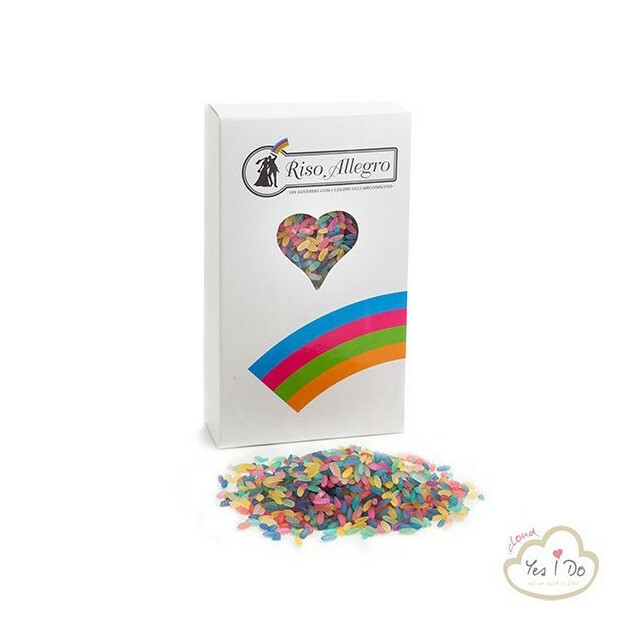 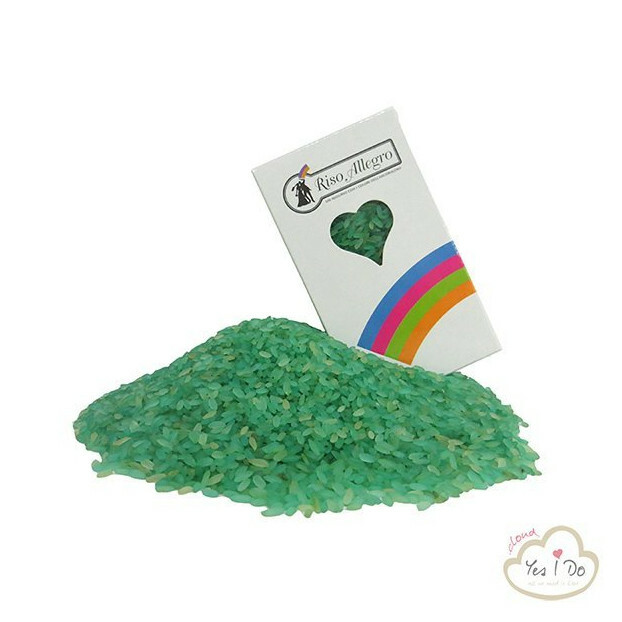 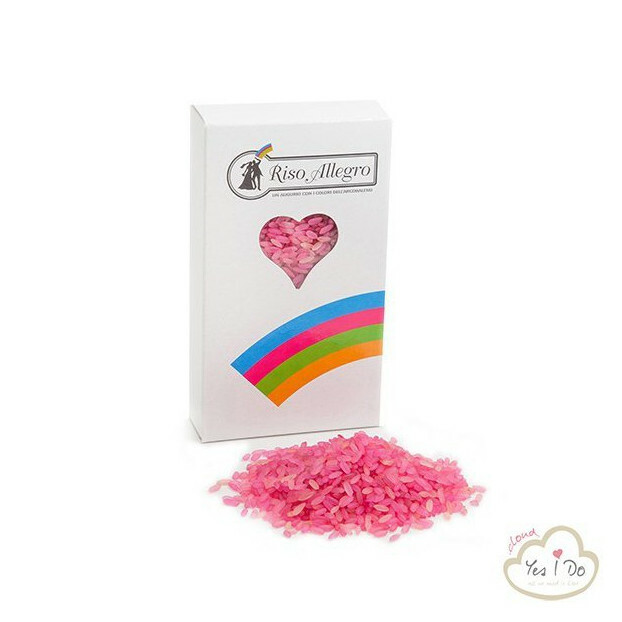 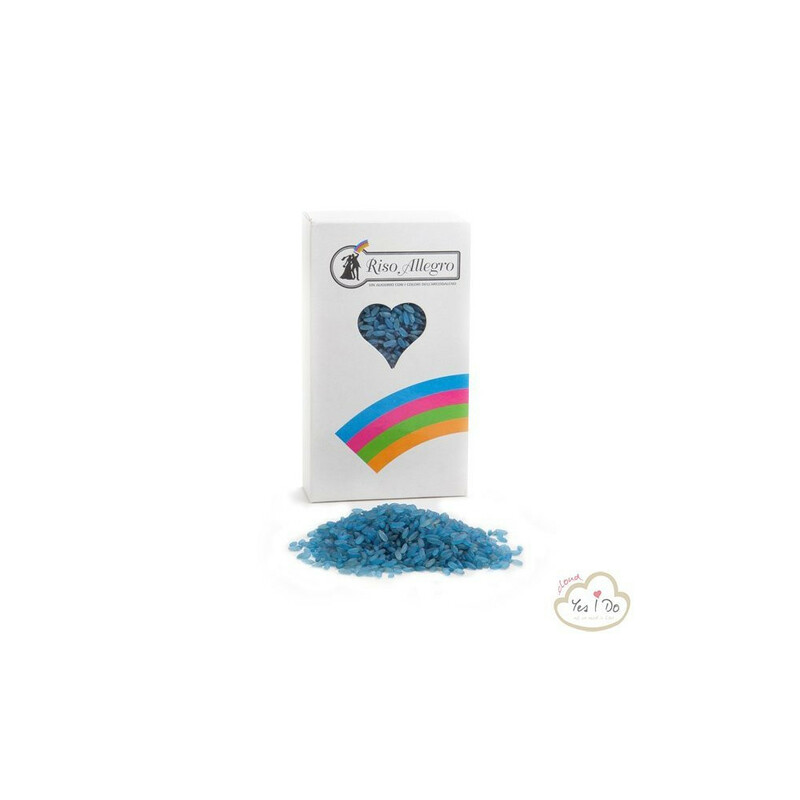 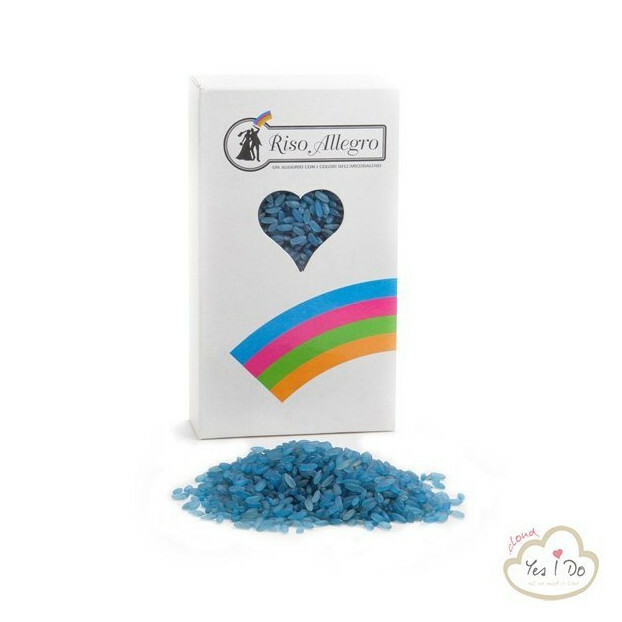 Allegro Rice comes with a standard monochromatic color range consisting of: tiffany blue, yellow, green, fuchsia, red, lilac, orange, blue, from the traditional white in addition to the classic mixed version but cleaned of annoying starches. 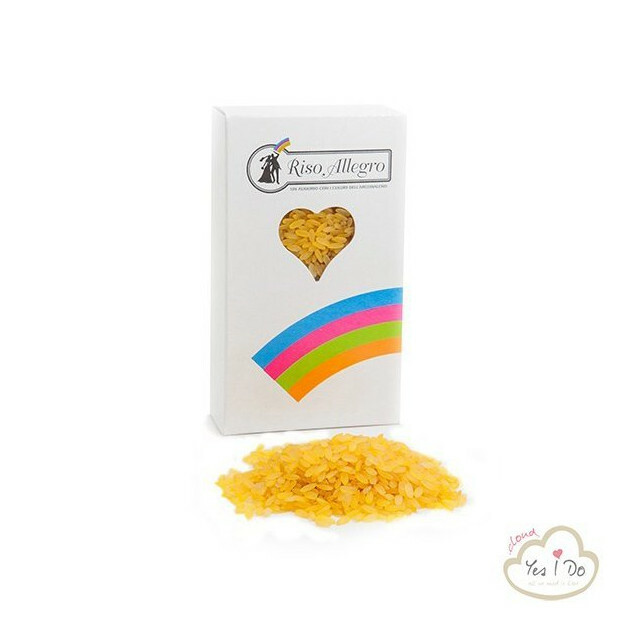 Allegro Rise unlike common rice, besides NOT CONTAINIG STARCH starch by means of a patented coloring process, it does NOT STAIN clothes! 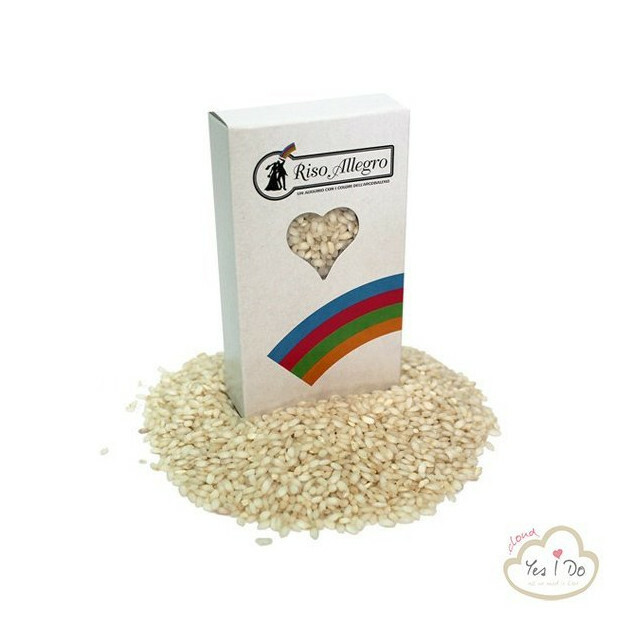 Each box contains 220 g of rice.